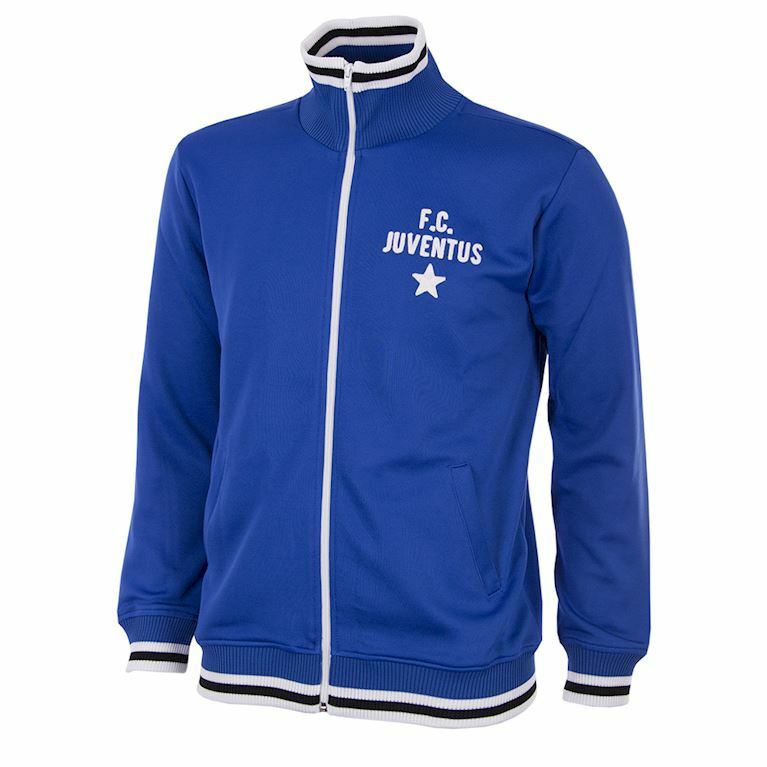 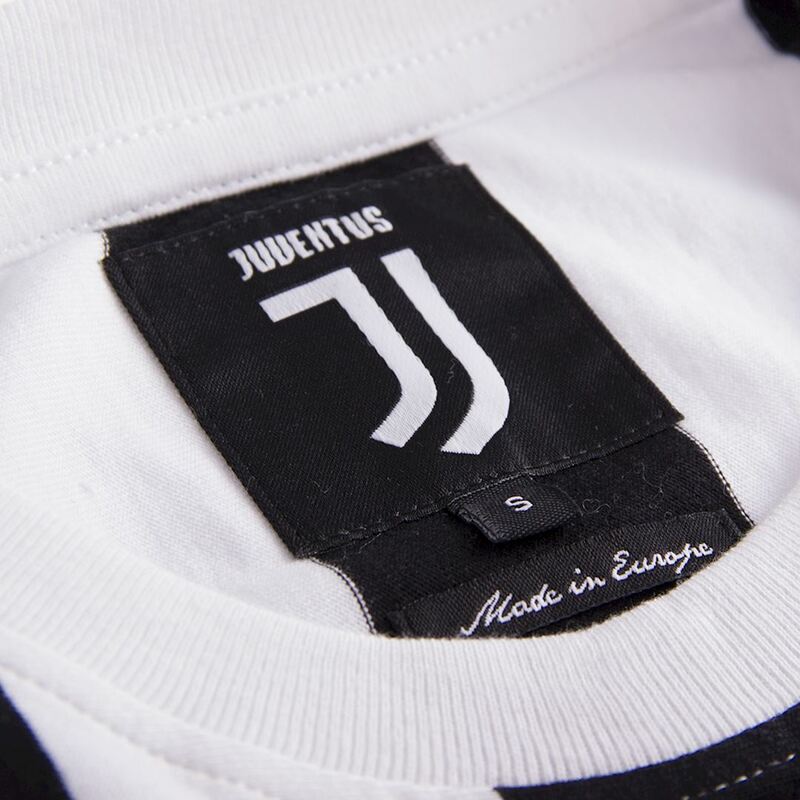 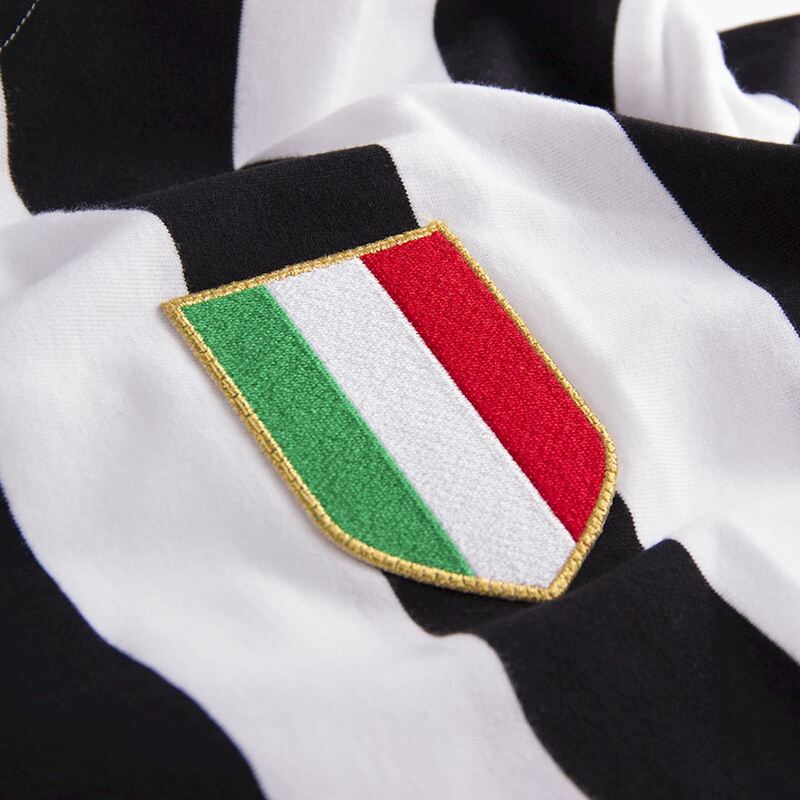 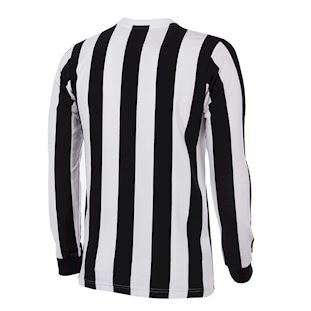 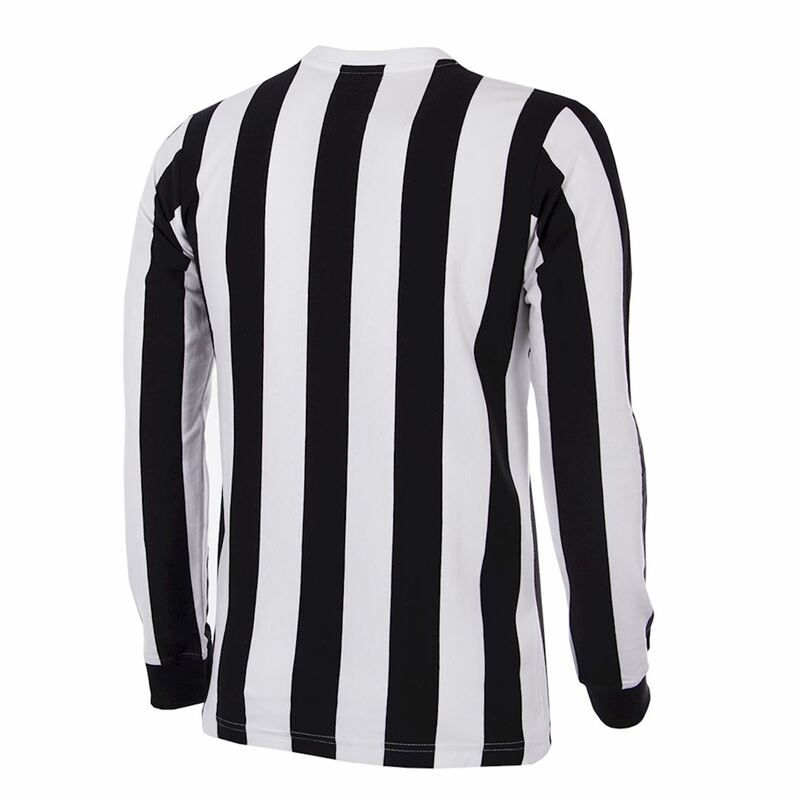 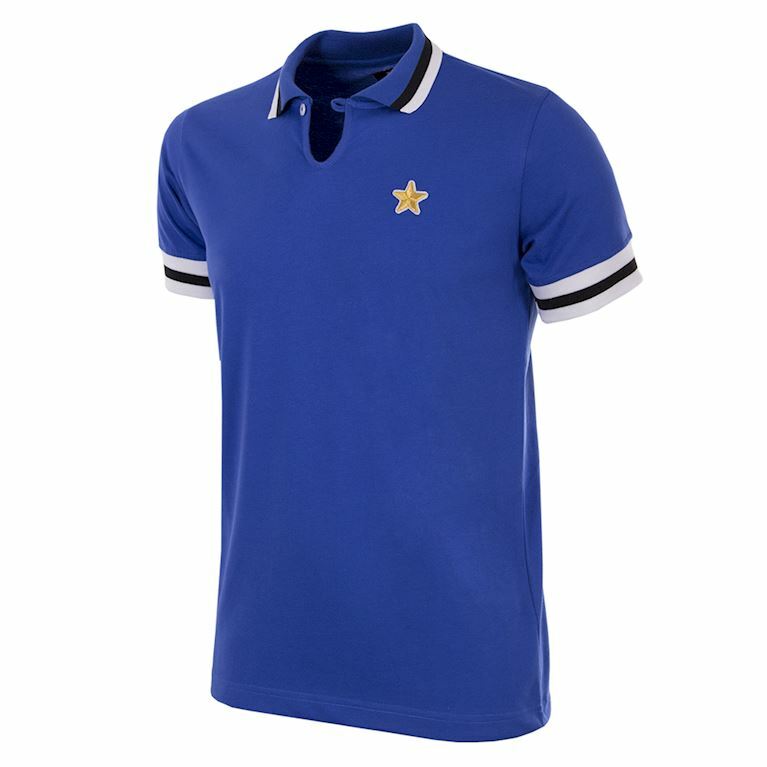 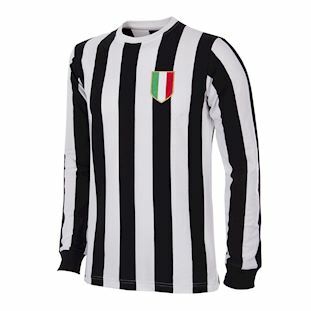 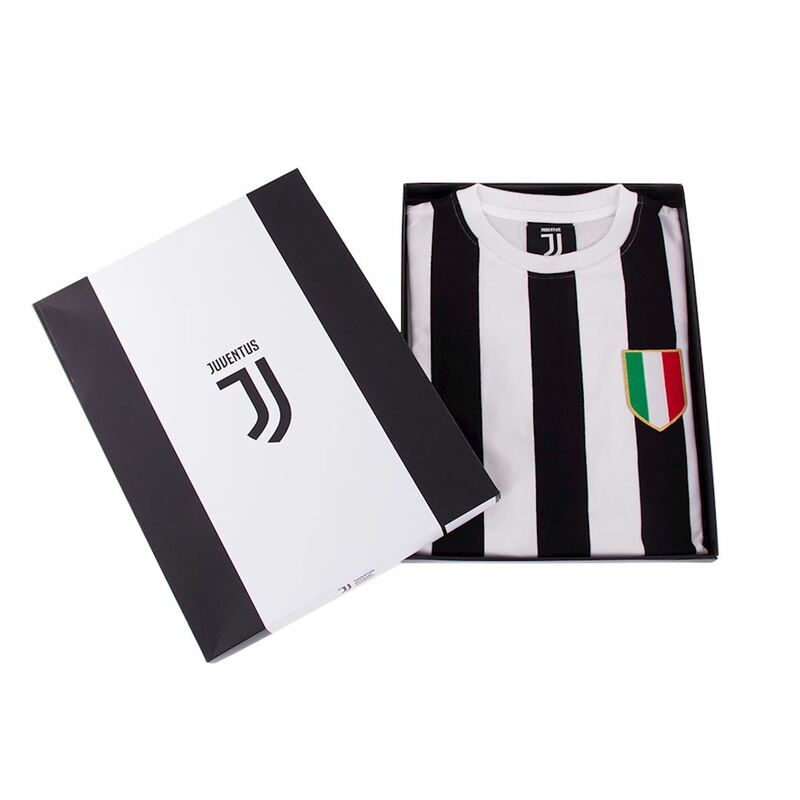 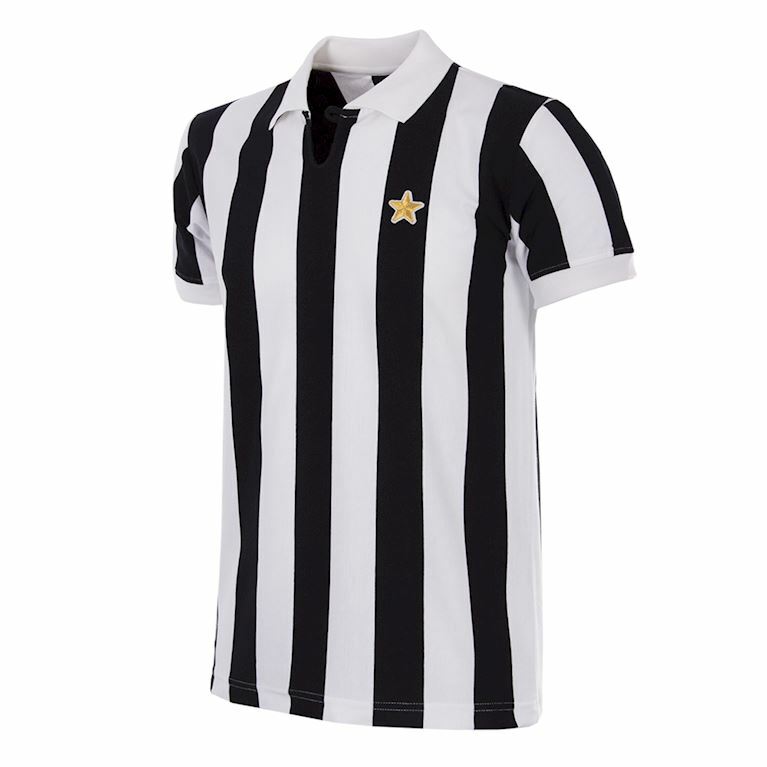 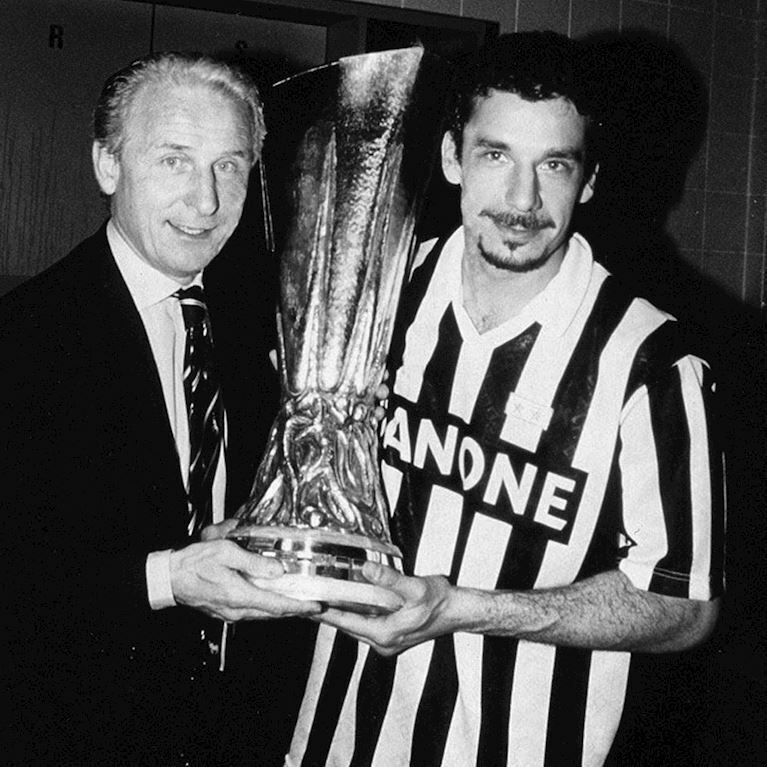 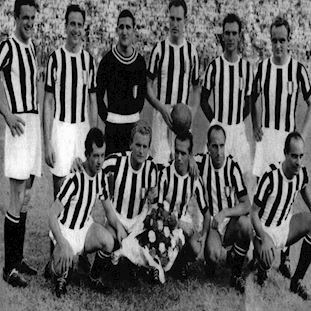 The early 1950s was a golden era for the Turin giants and the 1951-52 season saw Juve duly recapture the Serie A title won in 1950. 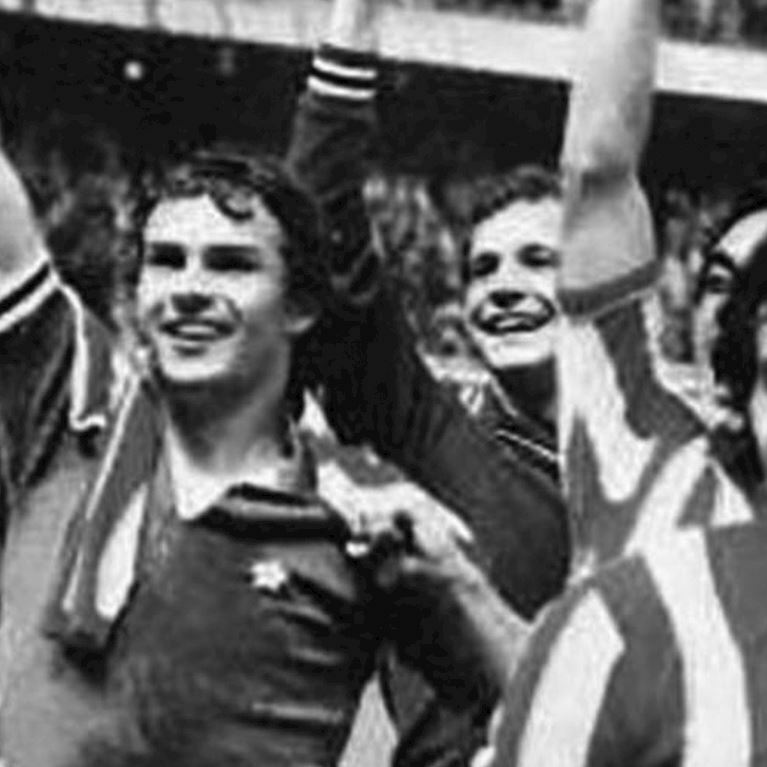 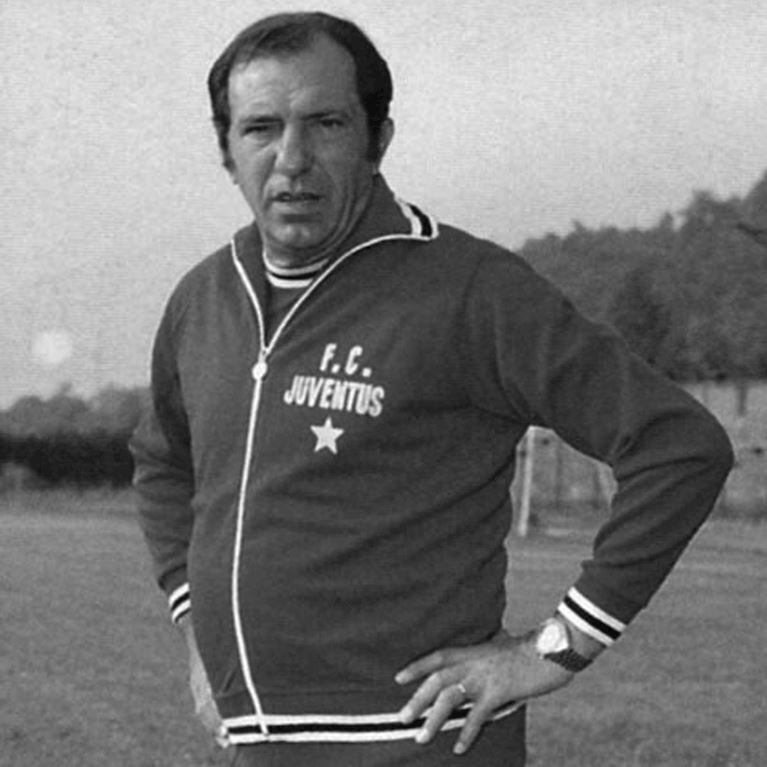 Newly appointed Hungarian coach György Sárosi shaped a thrilling side which scored goals at a breathtaking rate and fell just short of hitting the century mark in Serie A. 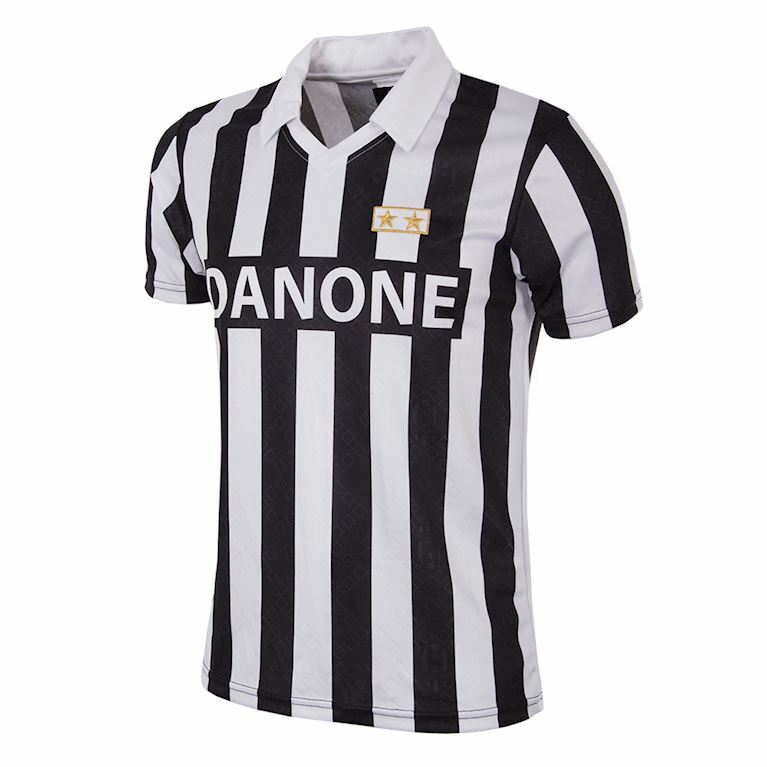 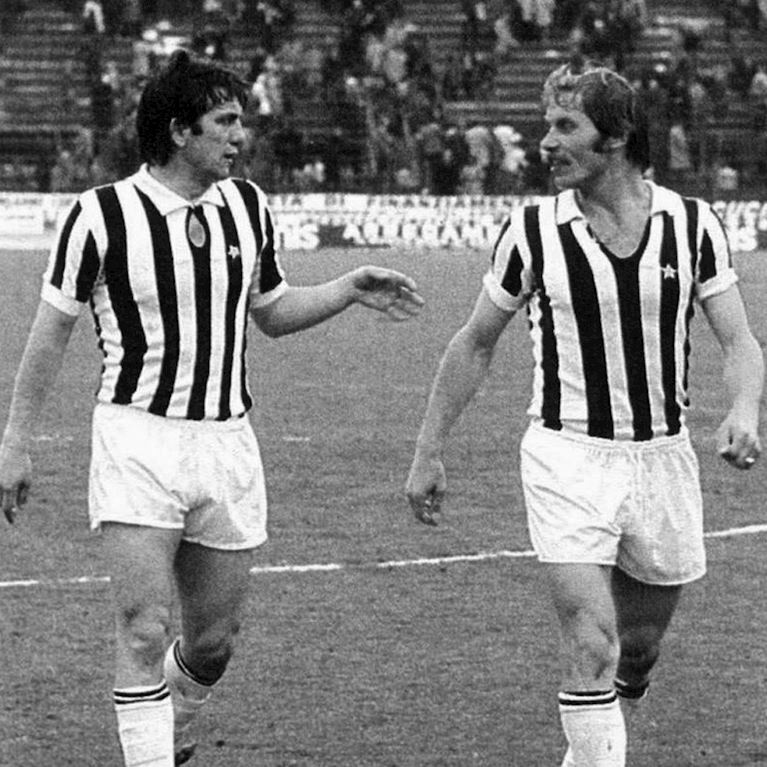 The bianconeri’s front line was led by the Dane John Hansen with his haul of 30 League goals, with Giampiero Boniperti and Ermes Muccinelli both scoring and setting up goals freely too. Milan finished a distant 7 points adrift and a season highlight was a 6-0 derby win over Torino.